The Infinity Sliding French Door features the traditional look of a French door with space-saving sliding operation. 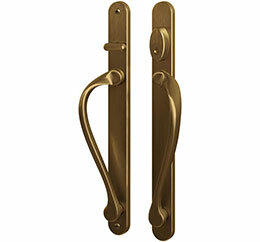 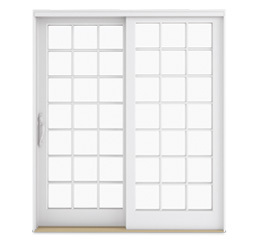 Enjoy the convenience of a sliding door with the beauty and classic profiles of a French door. 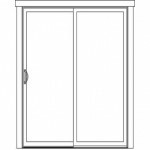 The Infinity Sliding French Door features effortless operation and the same durable, low-maintenance Ultrex® fiberglass construction as Infinity windows. 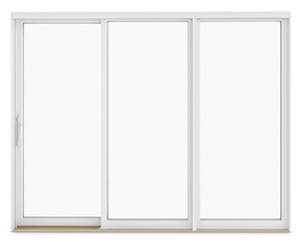 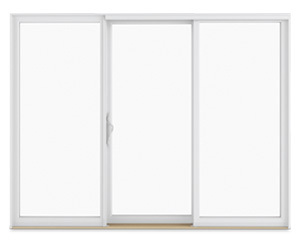 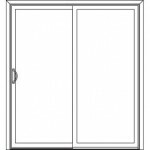 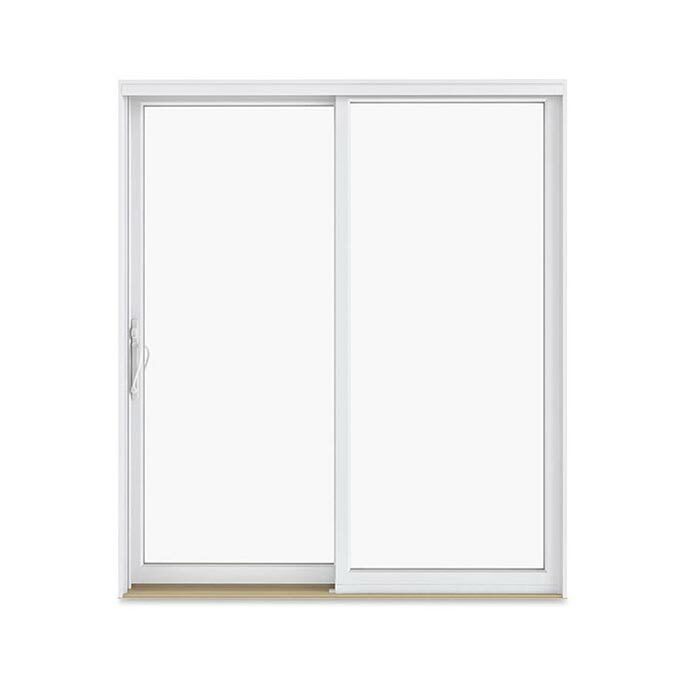 Infinity Sliding French Doors are available in a variety of assembly options. 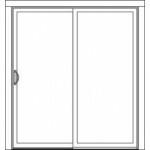 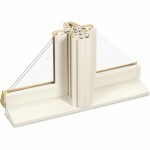 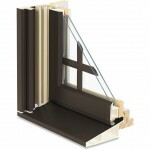 Infinity Sliding French Doors are available with an optional footbolt. 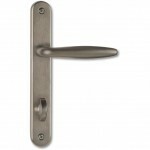 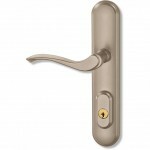 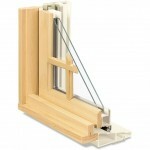 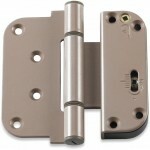 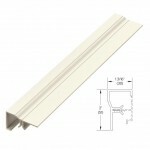 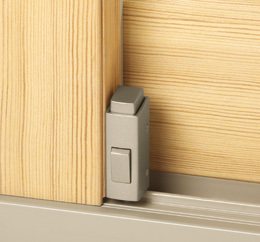 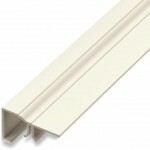 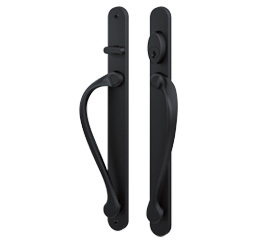 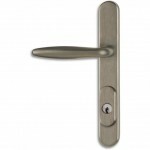 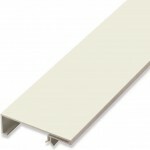 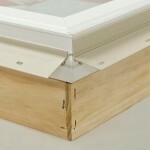 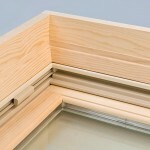 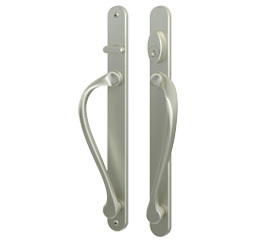 A footbolt provides additional security when the door is locked or vented. 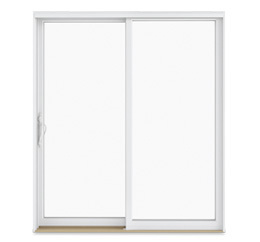 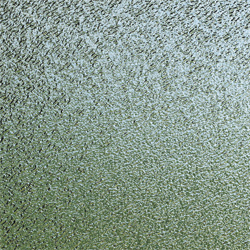 The Infinity Sliding Patio Door features a more narrow profile in order to provide a larger glass area. 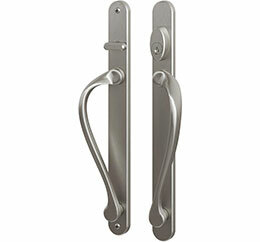 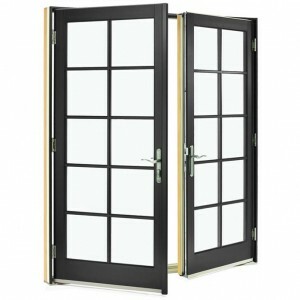 Integrity swinging french doors provide larger openings than sliding french doors and are great for high traffic areas. 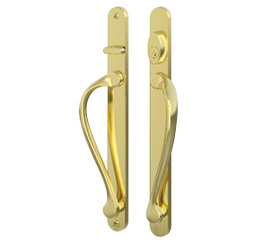 Bring style into your home with a modern twist on a classic. 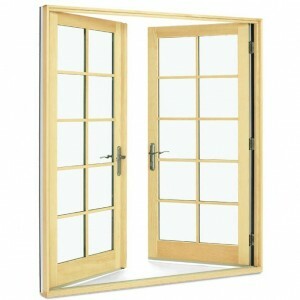 Integrity French Doors are available in a variety of inswing or outswing configurations. 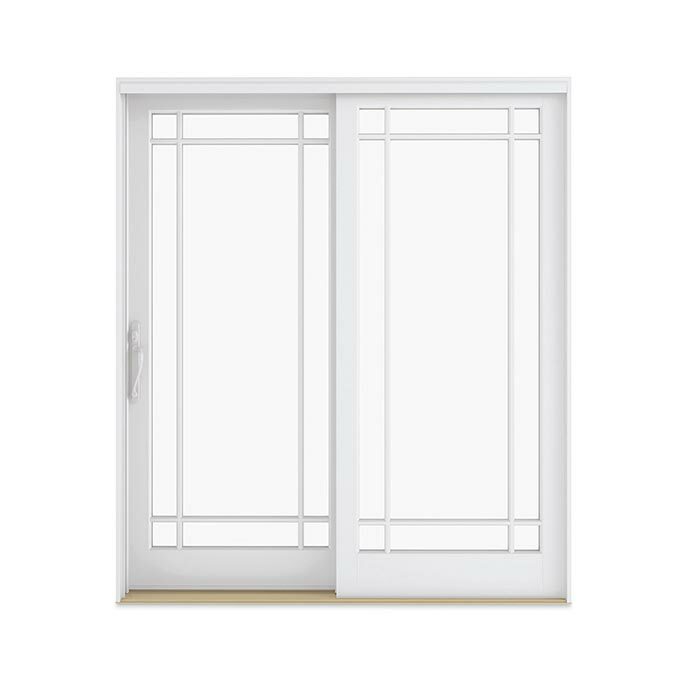 Integrity doors feature the same durable Ultrex® exterior as Infinity windows and the interior is available in bare pine or with a white pre-finish. 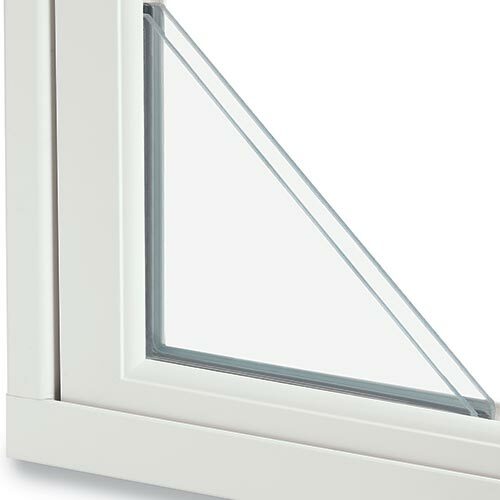 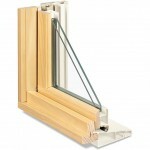 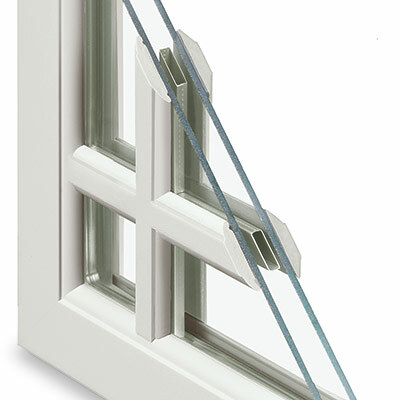 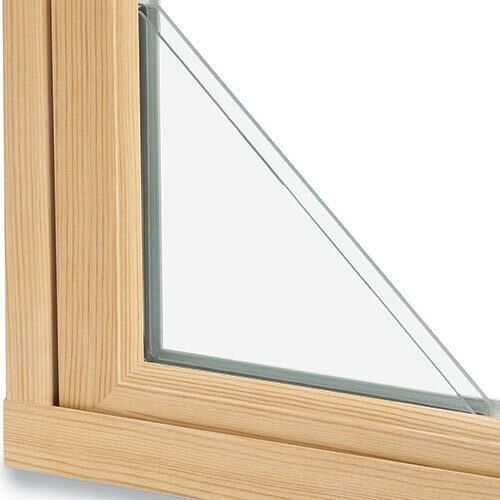 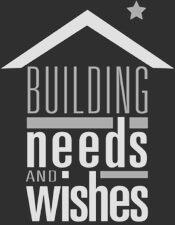 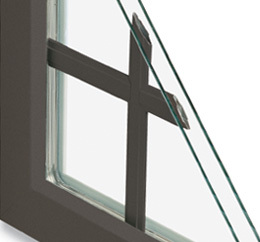 A variety of exterior colors, hardware and grille options are available to complement Infinity Replacement Windows.